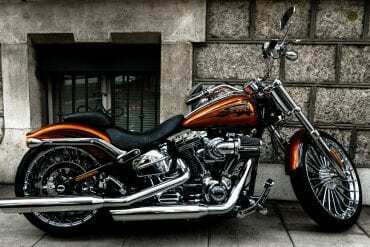 In this section you will find hands on reviews of the coolest new motorcycle gear. We review all sorts of new motorcycle riding gear like jackets, gloves, pants, boots and much more. 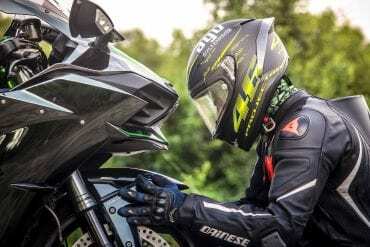 Our editors and experts pick out the best gear for everything from helmets to jackets to motorcycle accessories and much more. 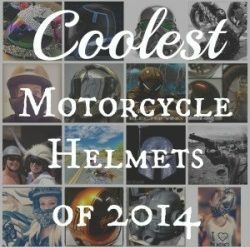 A full range of gear, from helmets to accessories & more.